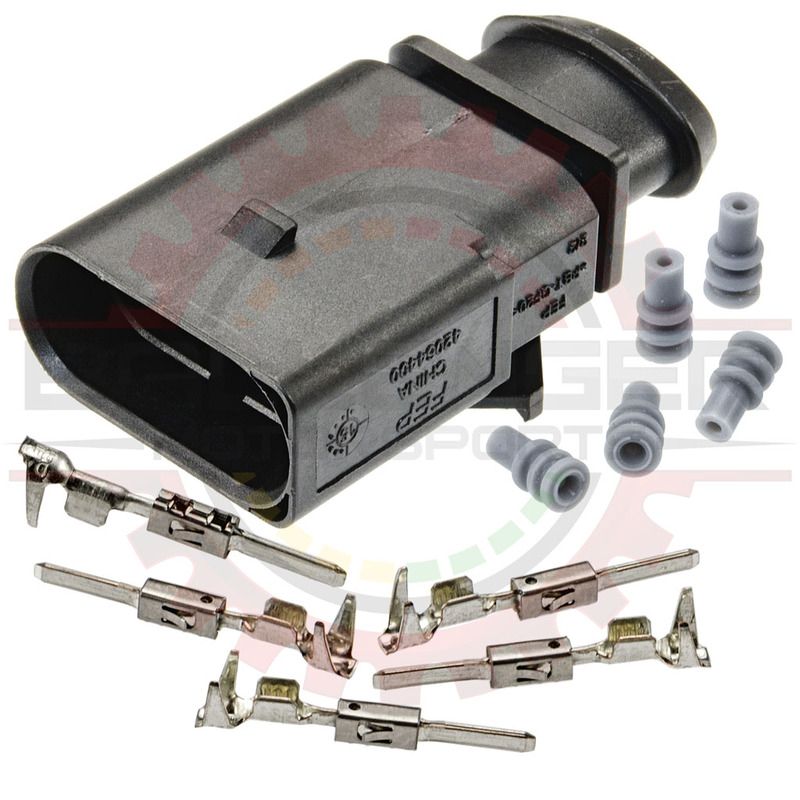 4 Way Connector Receptacle Kit for Bosch Coils & Sensors. Connector Kit. Terminals and seals ARE included. 1.5mm Terminal Blade System. Used on other a wide variety of applications for oxygen sensors, ignition coils, and other uses.